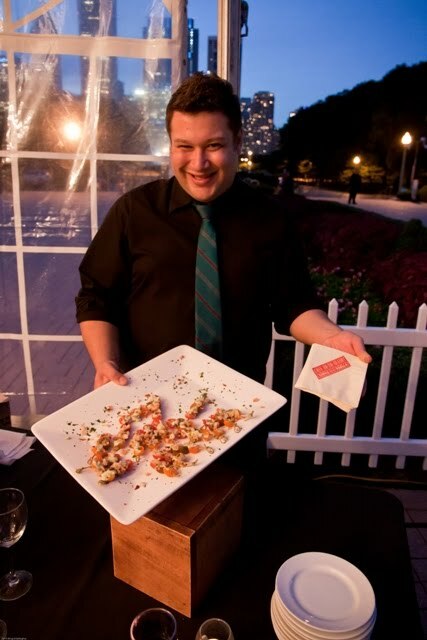 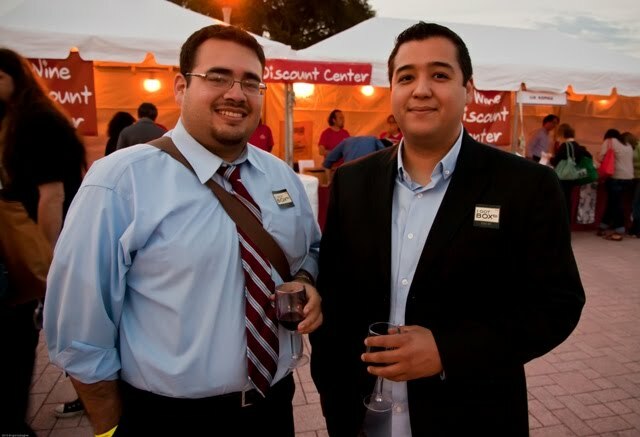 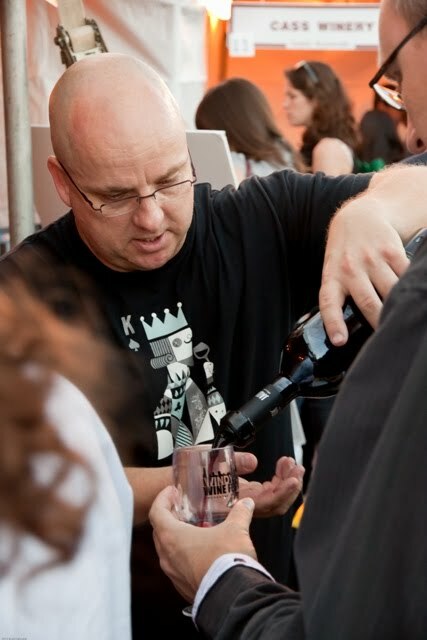 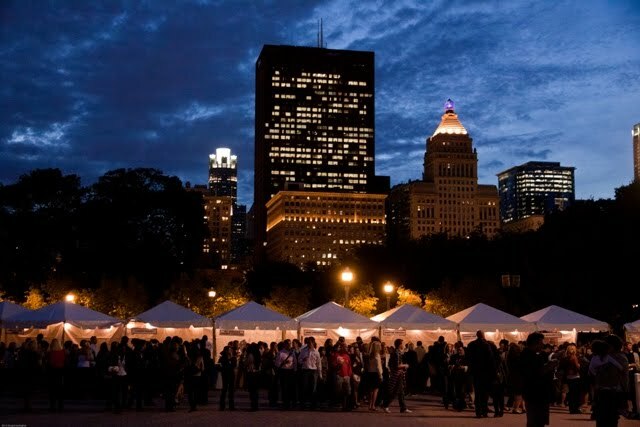 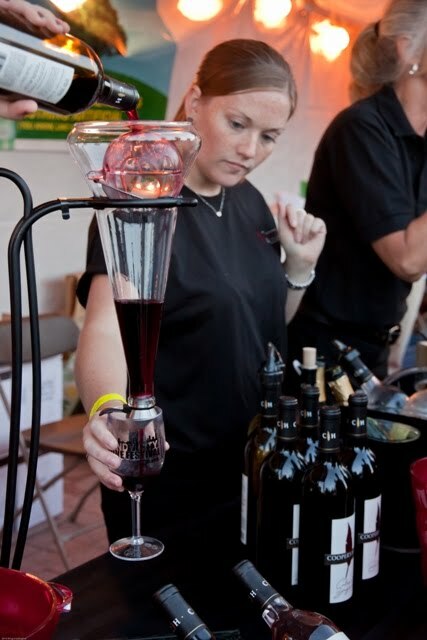 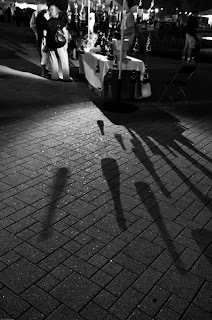 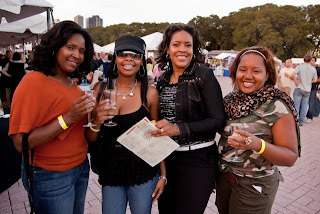 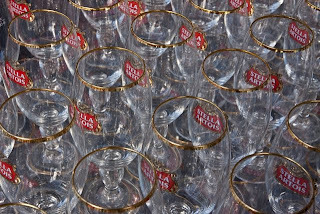 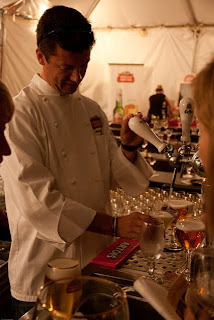 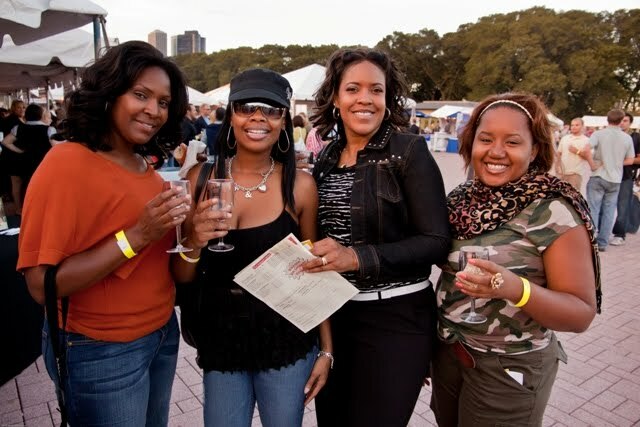 Another event that I had the pleasure of photographing was the Windy City Wine Fest this past weekend. 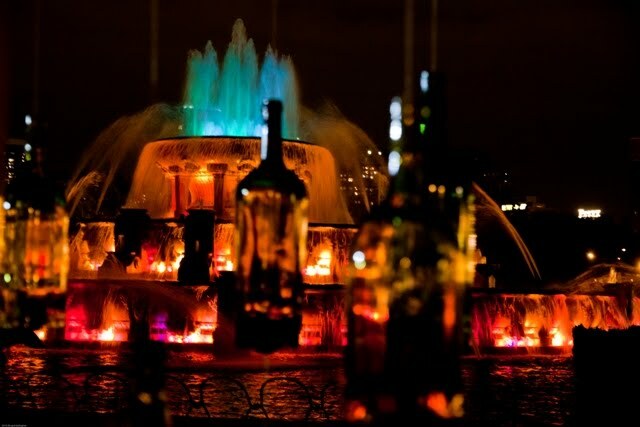 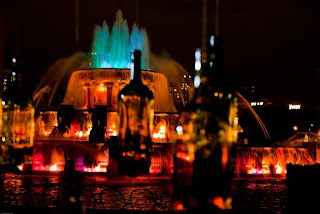 Buckingham Fountain + 270 wines + a Belgian Beer Garden + beautiful weather = happiness. 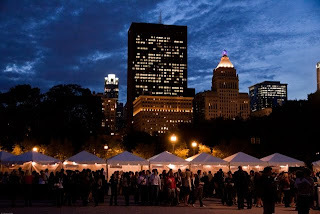 Chicagoans, if you've never been to this fest, I highly recommend going next year. 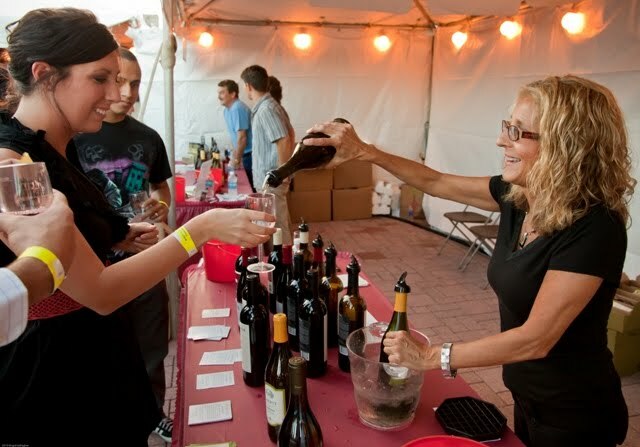 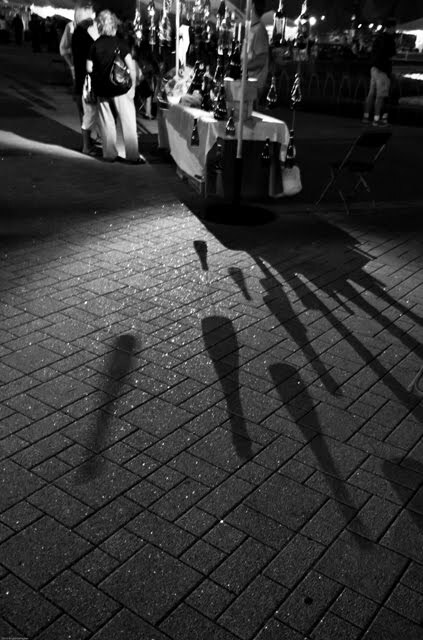 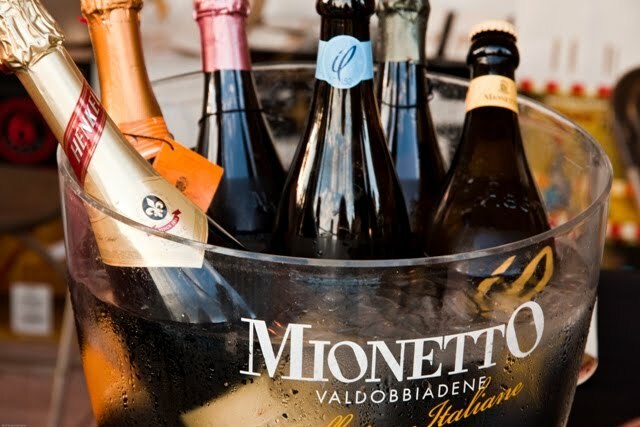 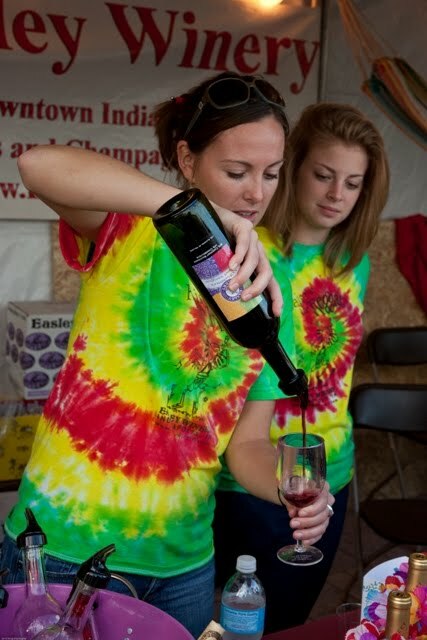 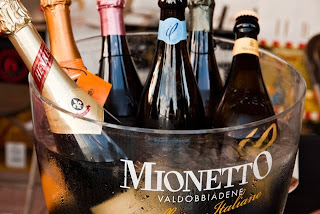 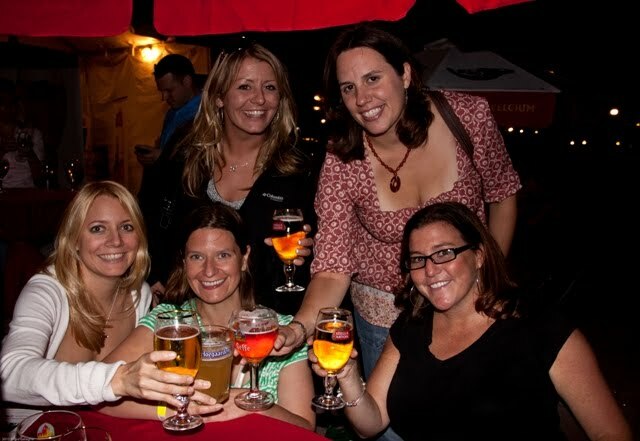 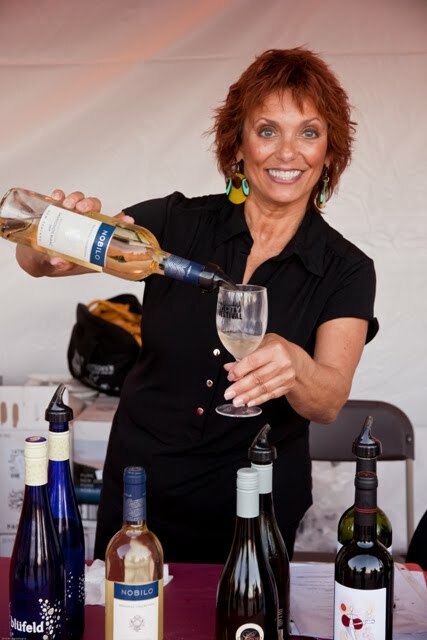 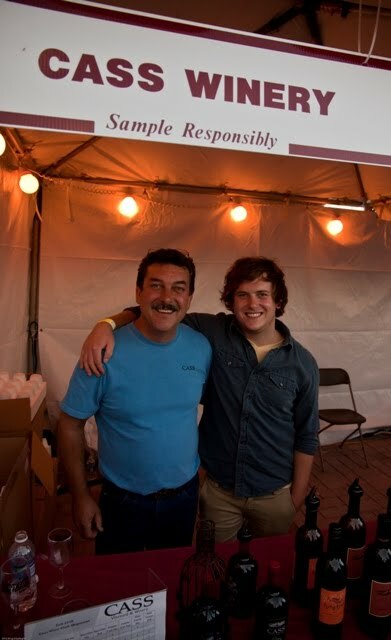 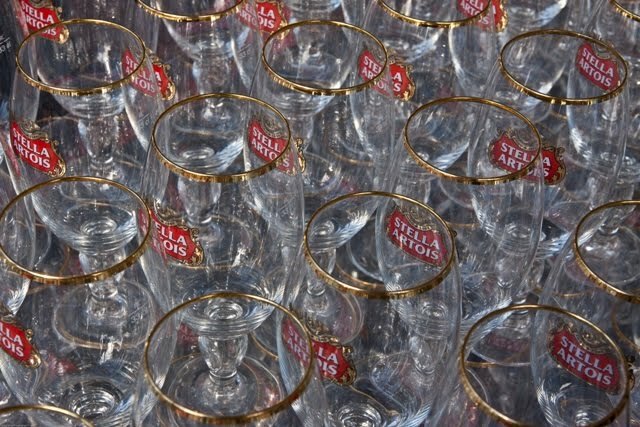 And if you don't want to wait until next year, you can always head to the Naperville Wine Fest this coming weekend. 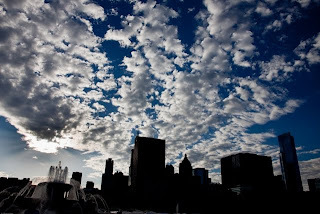 Check out some of my images below. 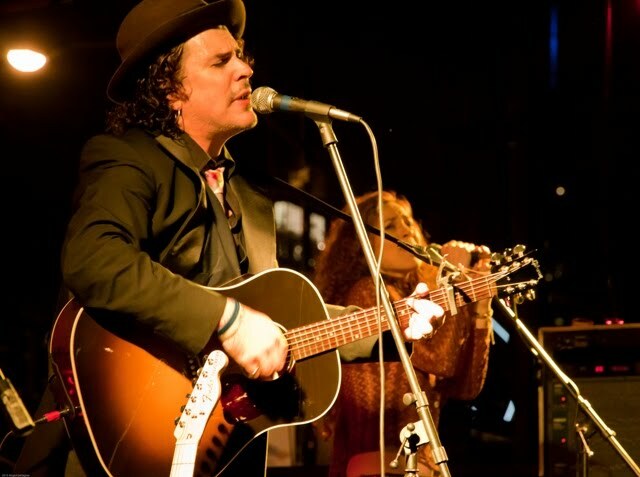 Michael McDermott put on a great show Friday evening.